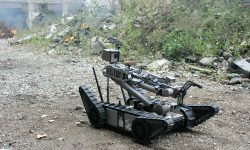 Along with the recent acquisitions of Aeryon Labs and Prox Dynamics, FLIR has significantly expanded its unmanned systems capabilities. 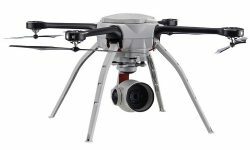 Aeryon’s family of UAS are deployed by 20 militaries in more than 30 countries around the world, including the U.S. Department of Defense. 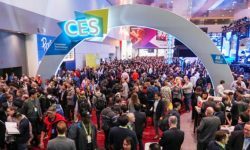 Imperial Capital Analyst Saliq Khan walked CES exhibits and reports a great deal of excitement around 5G, AI, DIY and interoperability across platforms. Indoor applications including emergency management and building security are poised to offer growth opportunities for cooled thermal imaging suppliers. 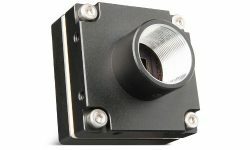 FLIR claims the Firefly is the industry’s first deep learning inference-enabled machine vision camera. 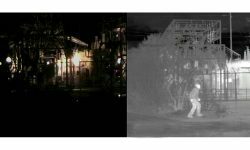 When combined with other sensors, thermal imaging provides powerful perimeter protection with accurate intrusion classification and visual alarm assessment to minimize false alarms. 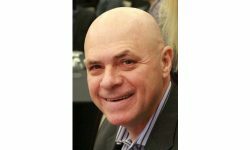 An experienced industry veteran, Hurd most recently served as vice president of distribution sales for the security products division of FLIR Systems. 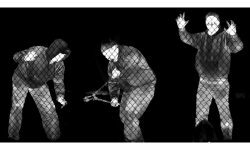 FLIR says the Saros line gives security pros an affordable surveillance solution to utilize for large commercial deployments. 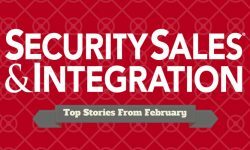 The most popular security news, articles and events you may have missed from the month of February on SSI online. 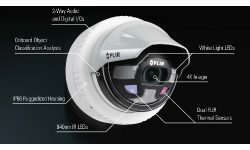 The sale marks the end of FLIR’s flirtations in the DIY and small/medium-sized security products business. 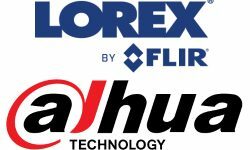 Dahua had been the primary OEM supplier to Lorex.